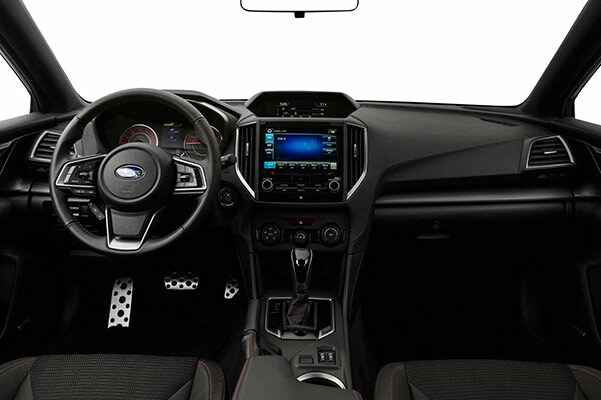 Upgrade your daily drives around Huntington Beach and beyond by financing a new Subaru Impreza at McKenna Subaru. 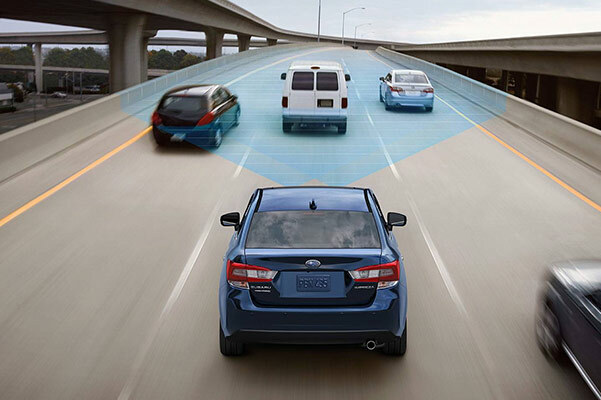 Whether you want to buy a new Impreza Sedan or a Impreza 5-door model, you'll find all the versatile features you've been dreaming of in a vehicle when you get the keys to this Subaru. 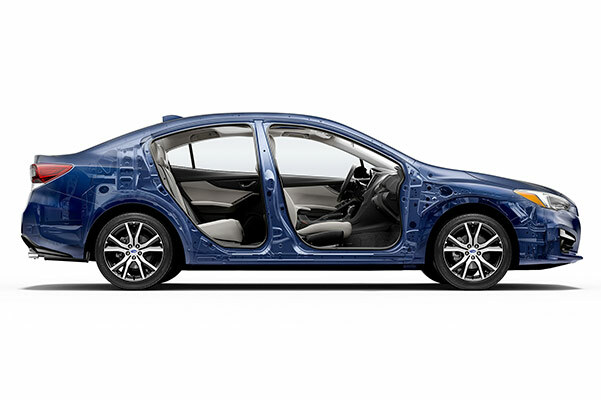 Want to take the Impreza for a test-drive? Visit our Subaru dealership in Huntington Beach, CA, to explore the 2018 Impreza and 2017 Impreza models we have for sale! Explore the inventory of new 2018 Subaru Impreza and 2017 Impreza models now at McKenna Subaru to get the versatile set of wheels you've been searching for. 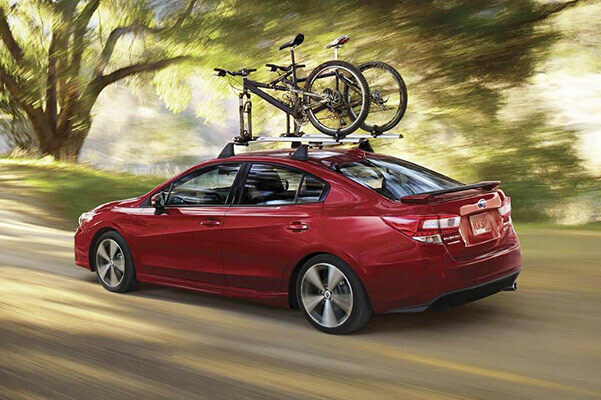 View new 2017 & 2018 Impreza finance specials and lease offers now to get started!